Kano castle (加納城) is located at the south of Gifu station, in southern part of Gifu city. 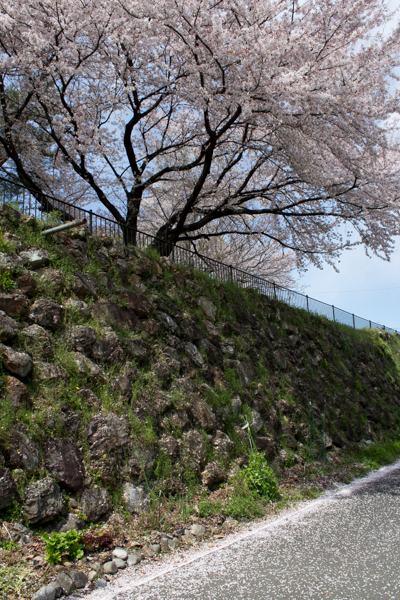 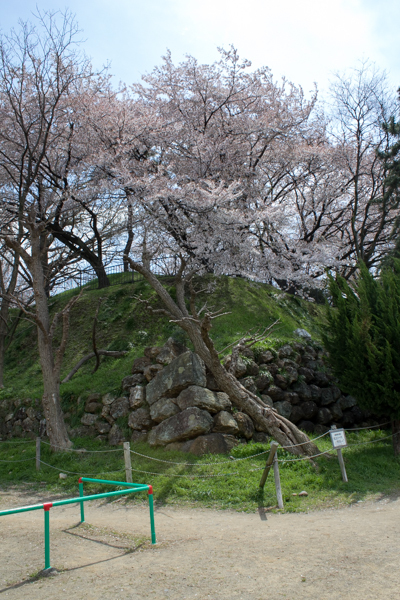 Gifu city is an important place of communication between Kinki region and eastern counties, and had been govenned by Gifu castle. 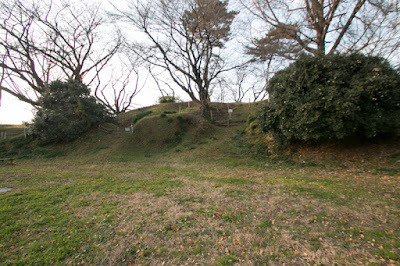 But with narrow space divided into the top of mountain and hill side, Gifu castle became not suitable for organized modern battle any more. 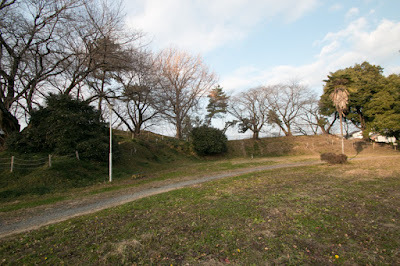 After the battle of Sekigahara between Ieyasu Tokugawa (1543-1616) and Mitsunari Ishida (1560-1600), the winner Ieyasu placed Nobumasa Okudaira (1555-1615), husband of his daughter and who kept Nagashino castle at the battle of Nagashino, as a commander of Gifu castle. But due to its defect and damages in the battle, Ieyasu decided to abolish Gifu castle and build a modern castle at Kano, a plain area several kilometer apart from Gifu castle. 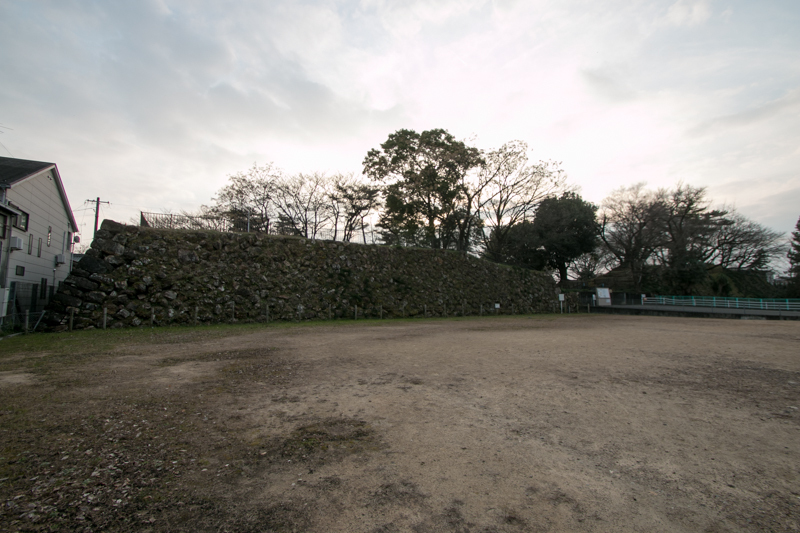 Ieyasu ordered other lord to support the construction, and the new castle completed within one year. 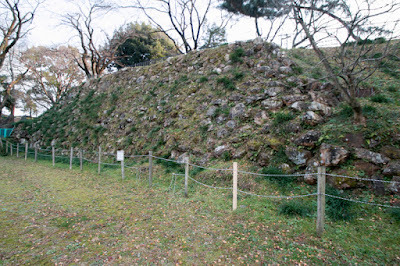 To build a castle in short time, number of turrets was limited to the minimum number, and the largest three story turret was transferred from former Gifu castle. Between 1600 to 1615, Tokugawa government built 12 castles including Kano Castle. 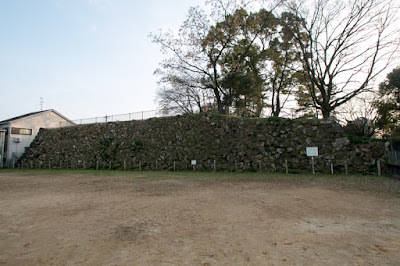 Former ruler Hideyoshi Toyotomi (1534-1598) had a policy to govern non central area indirectly through large lord and built only three castle (Osaka castle, Fushimi castle and Jurakudai) except for two sieging castle, but after the death of him, Toyotomi government easily collapsed because they could not keep important area. 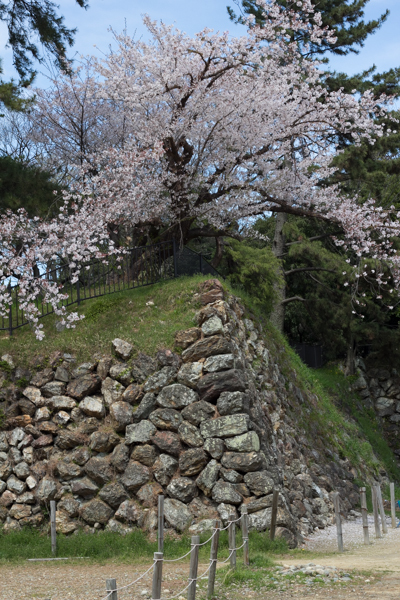 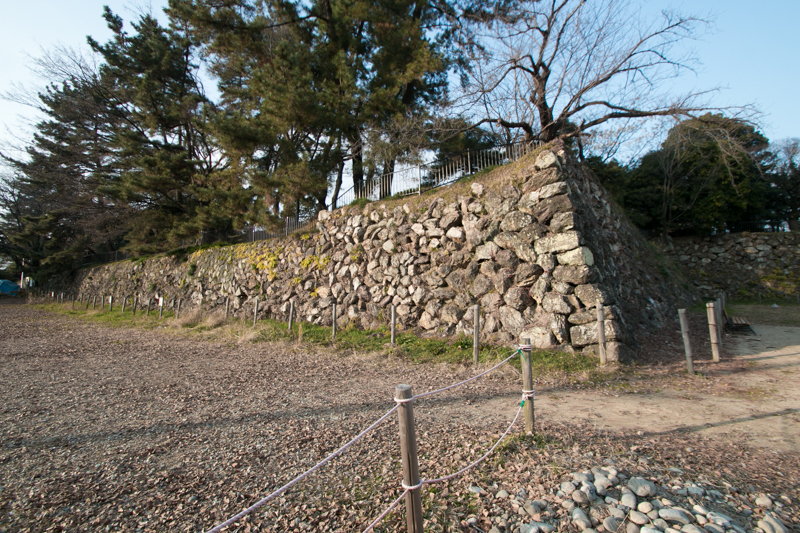 Considering this fact, after they became a ruler, Tokugawa clan aggressively built their castles to keep fatal area. 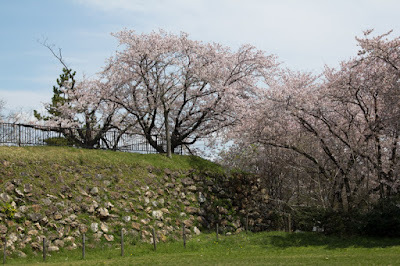 Of course, Hideyoshi Toyotomi (1593-1615), son of Hideyoshi, still existed at Osaka castle and Ieyasu had to prepare the alliance of Hideyori and former retainer of Toyotomi clan. 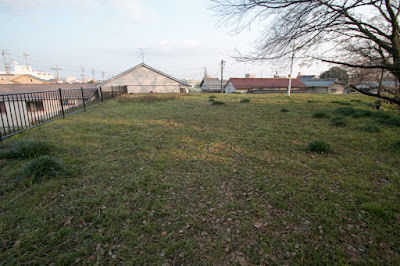 The first phase was to fulfill minimum requirement. 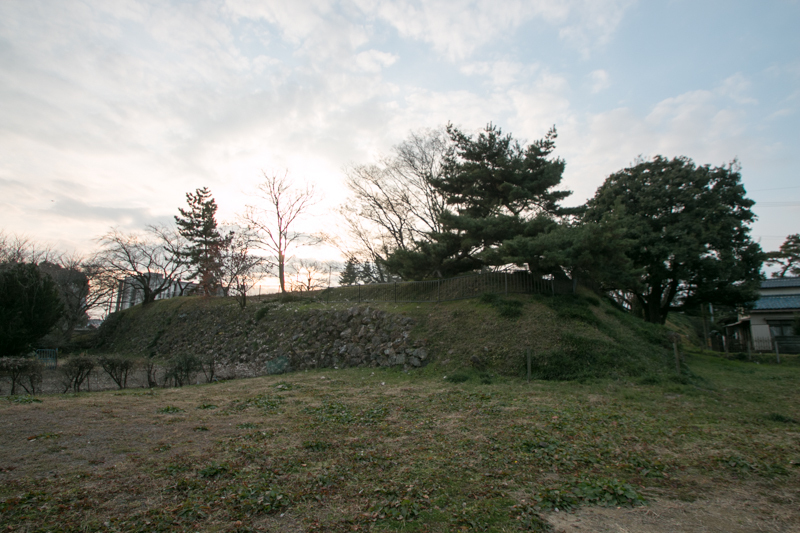 As a new ruler Ieyasu had to have his stronghold to show authority, thus he built Edo castle and Nijyo castle at Edo and Kyoto, two capitals of Japan. 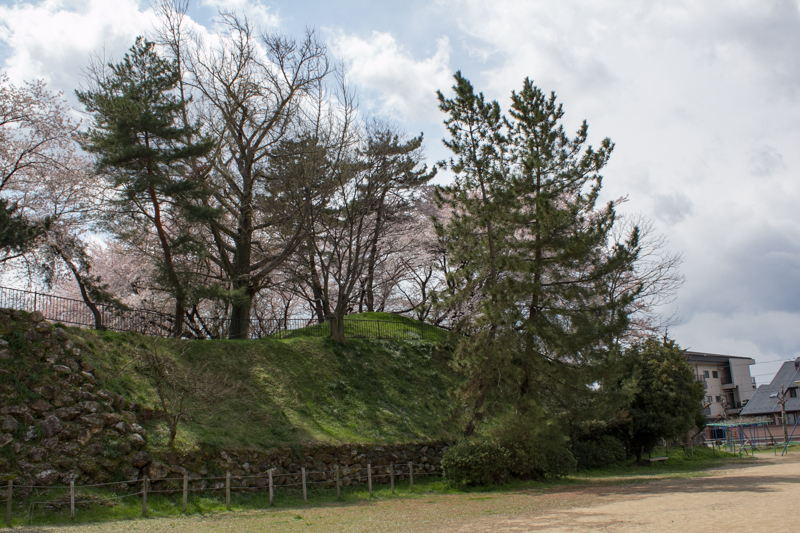 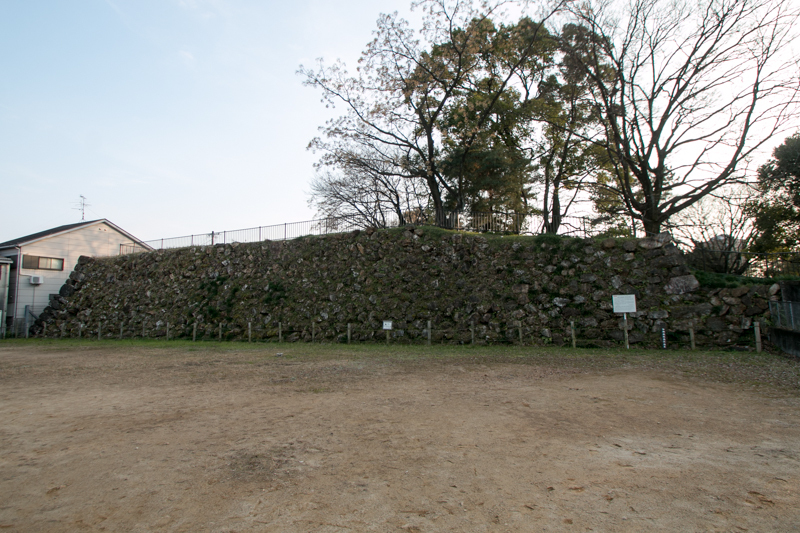 It was also necessary to replace damaged or inefficient castle at the battle of Sekigahara, thus Zeze castle (replacement of Otsu castle), Kano castle (Gifu castle) and Hikone castle (Sawayama castle) were constructed. 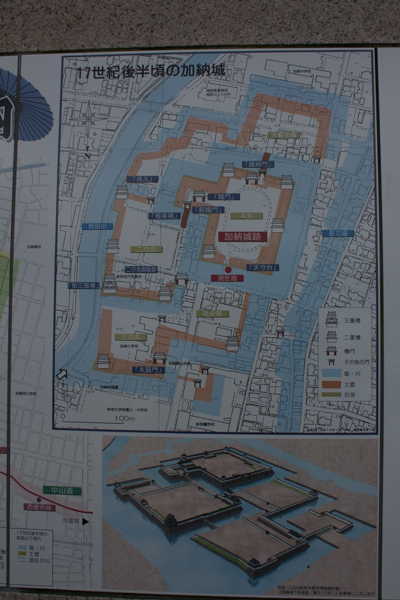 Next phase was to establish base of operations at vital areas. 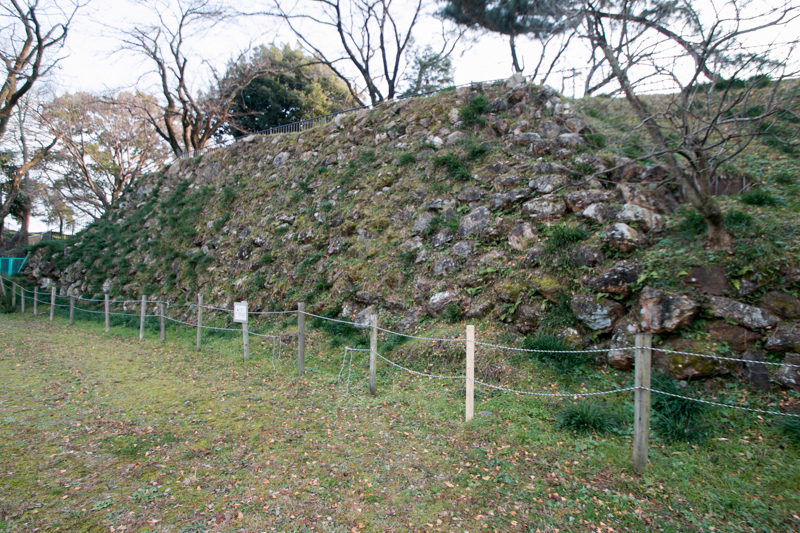 Castles of this period were huge ones equipped with new technologies, and placed at important road. 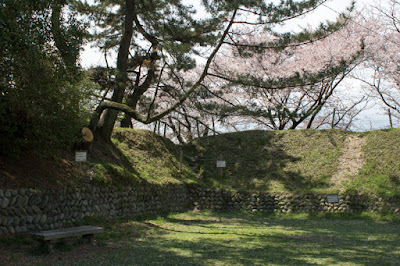 They were both weapon and instruments to show the power of Edo shogunate. 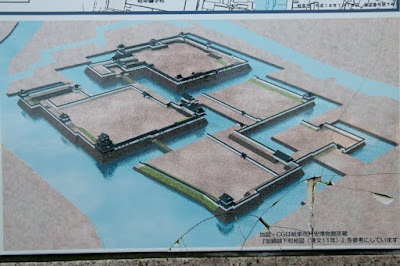 Final stage of building was to connect vital castles by medium size castles. 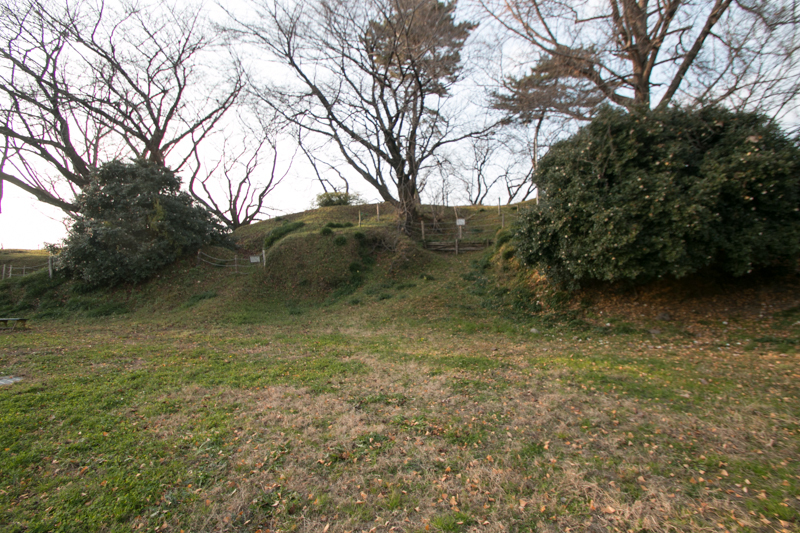 Under expectation of battle with Hideyori Toyotomi at Osaka castle, these castles were not so large but highly practical in battle. 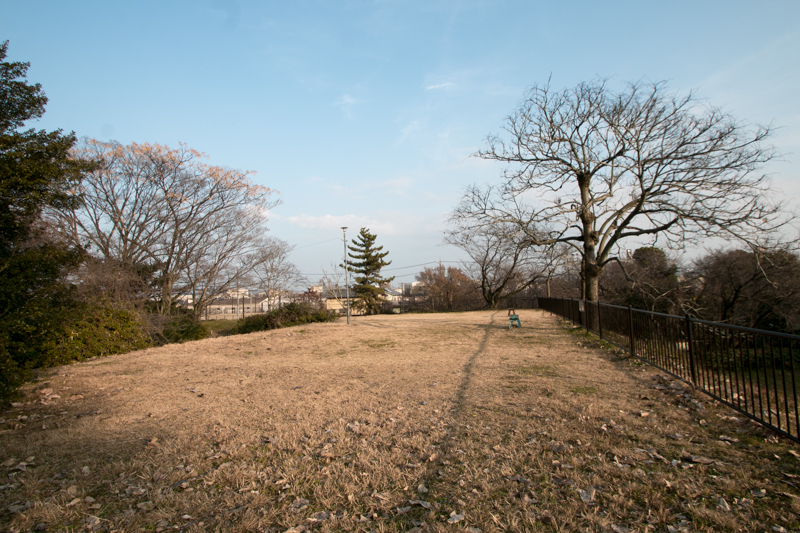 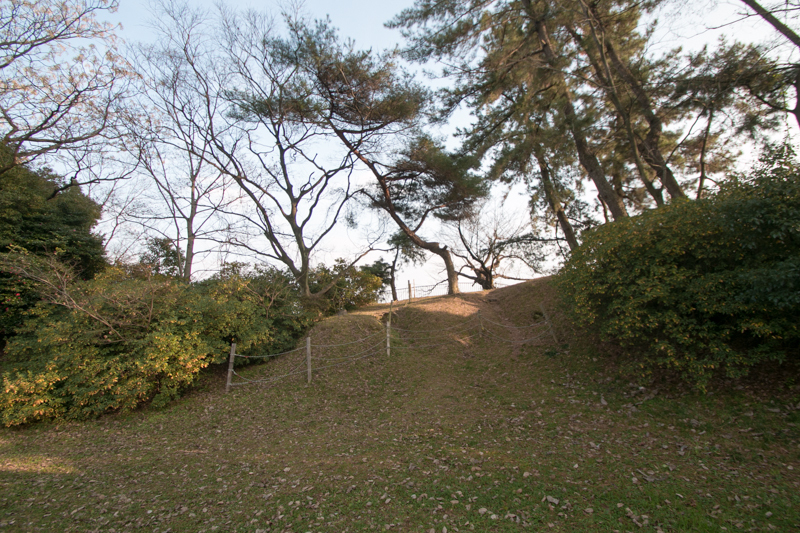 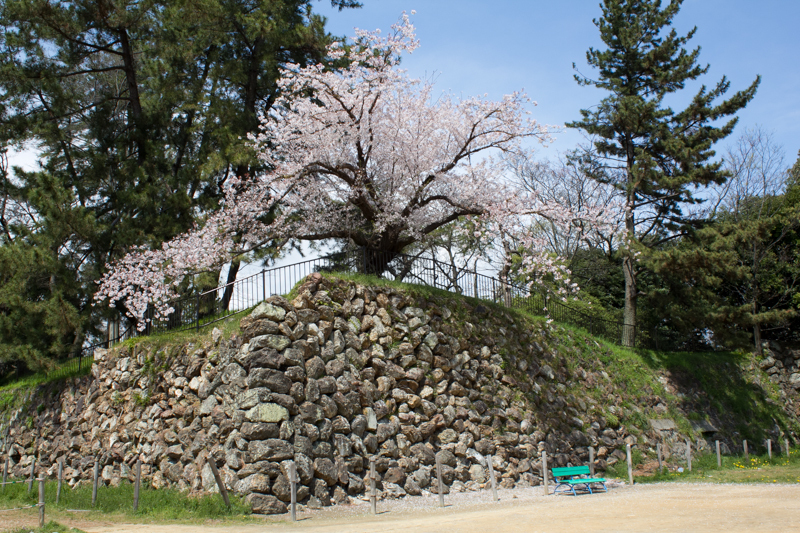 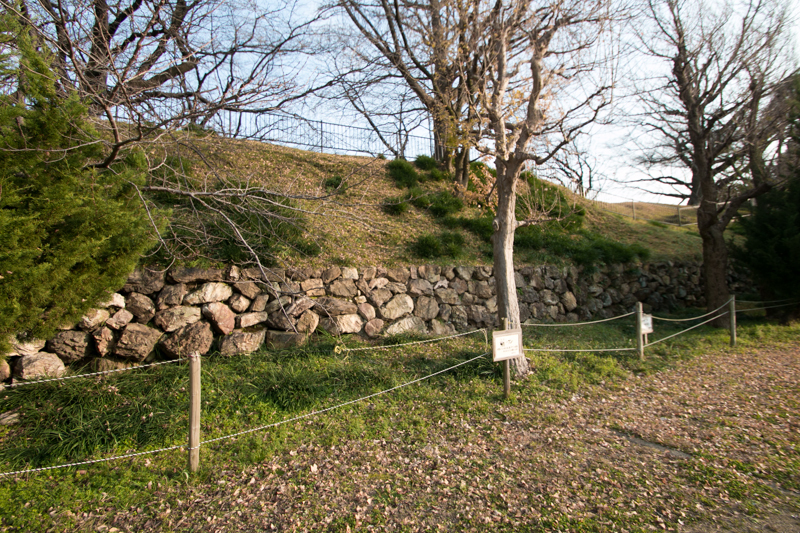 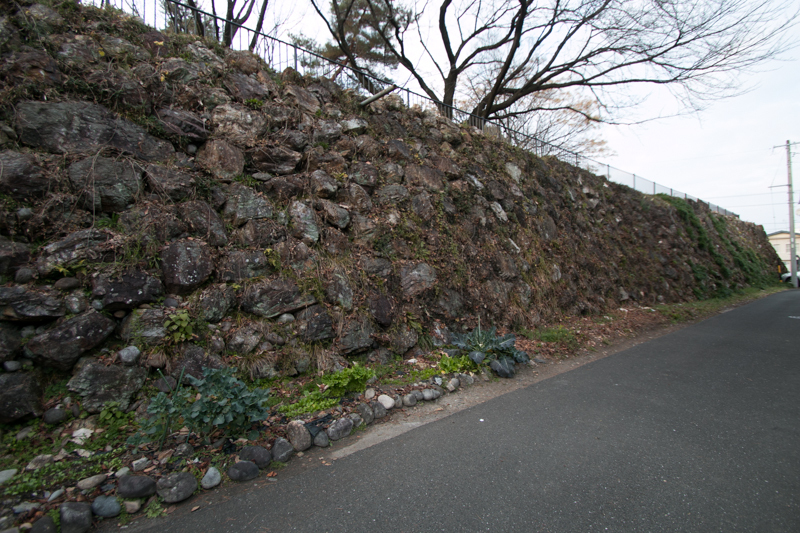 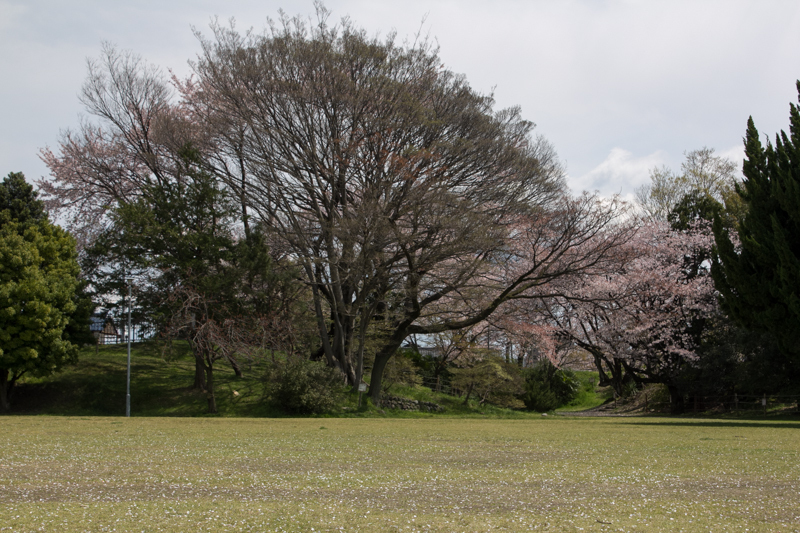 In 1615, Osaka castle was fallen at the summer battle of Osaka castle and Toyotomi clan was extinguished. 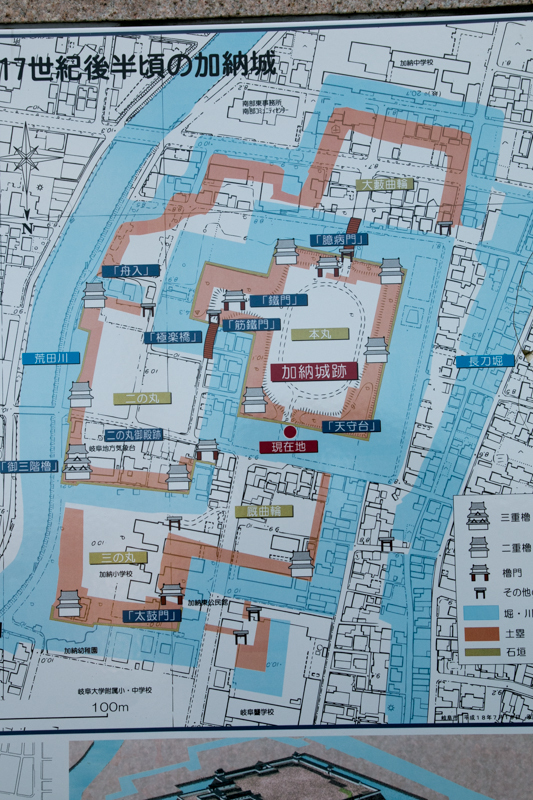 All part of Japan was now controlled by Edo government, and there was no need to build secure castle any more. 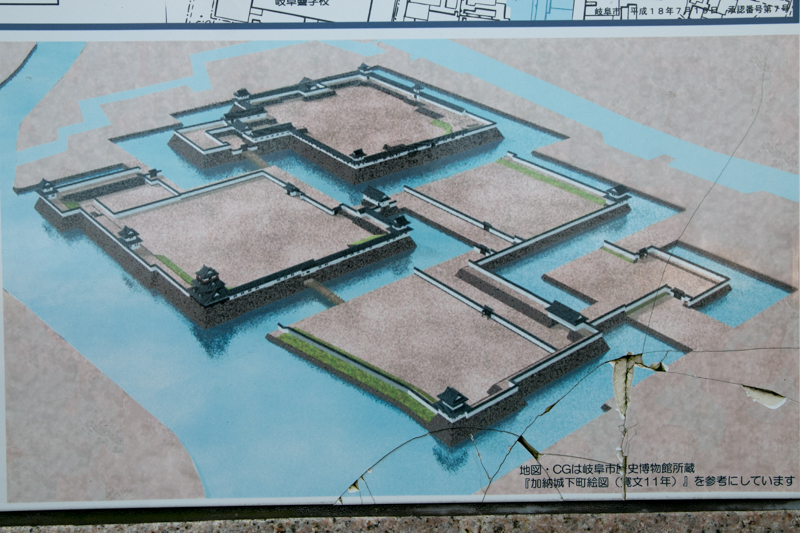 Lastly Osaka castle was rebuilt as a headquarters at western Japan by 1629, and this was virtually final construction of castle by Tokugawa clan. Throughout Edo era, Kano castle was held by hereditary retainers of Edo shogunate and served as a center of Gifu city. 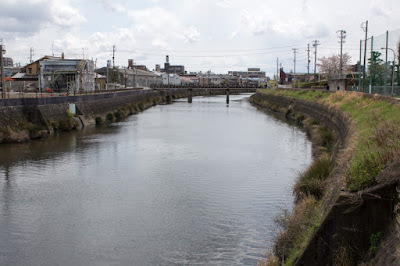 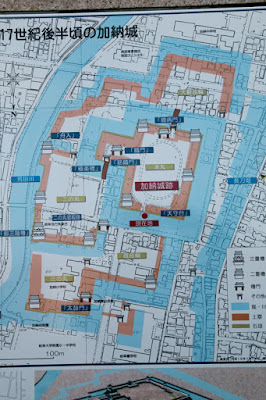 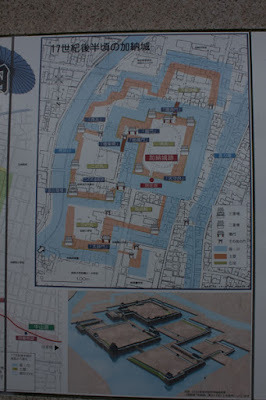 Subsequent to Meiji revolution, all buildings, outer area and moats were lost. 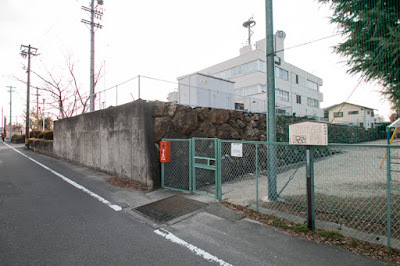 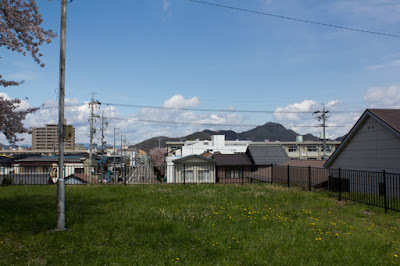 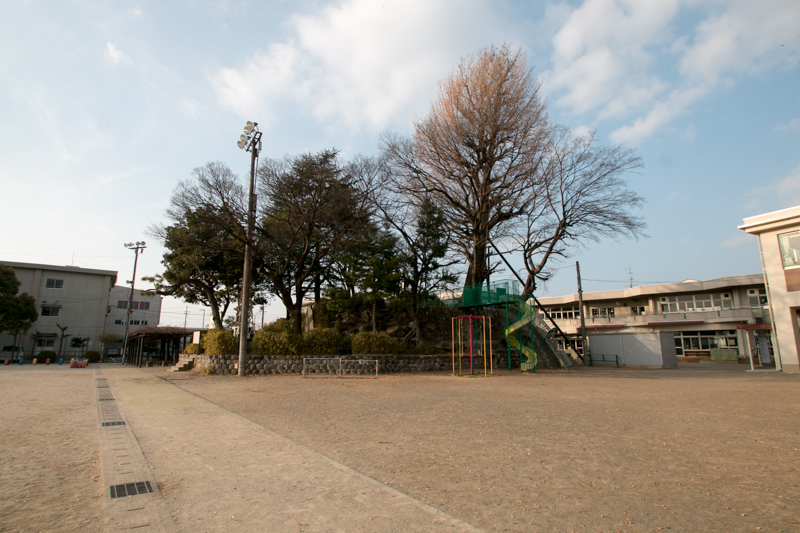 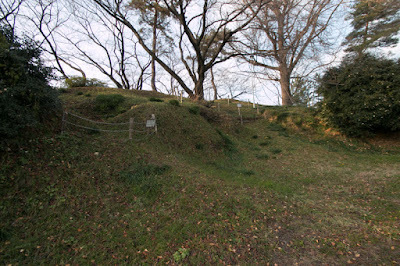 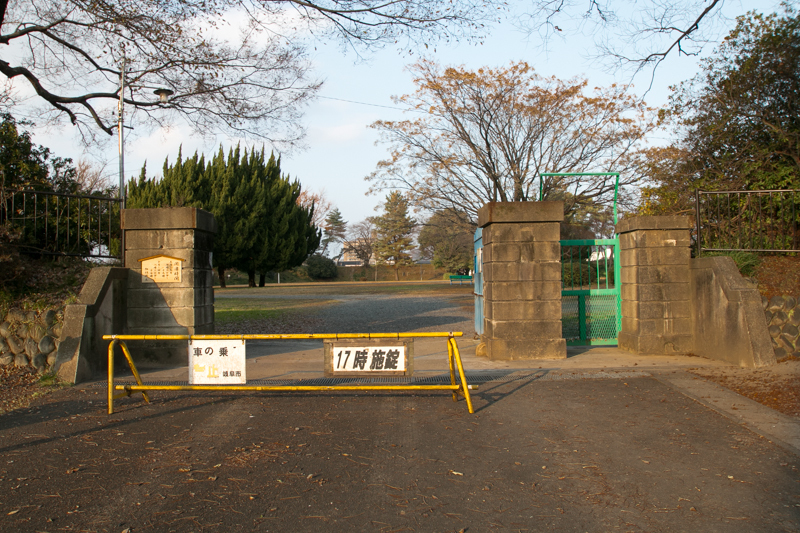 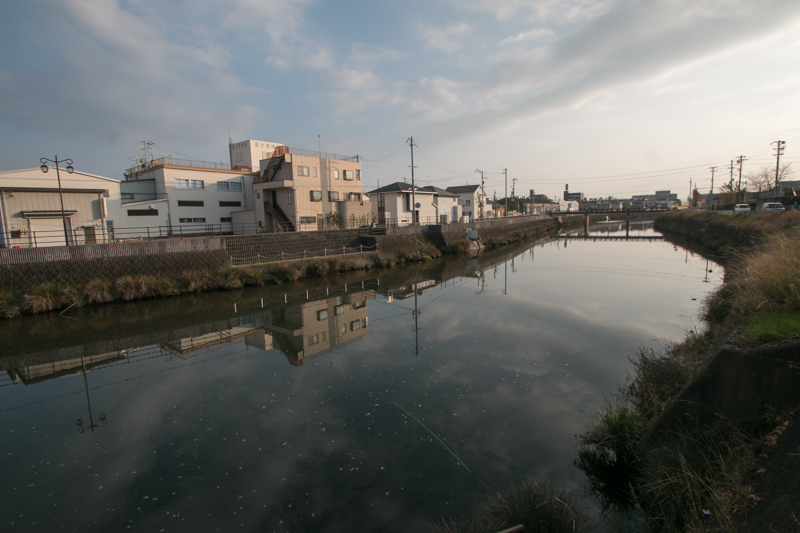 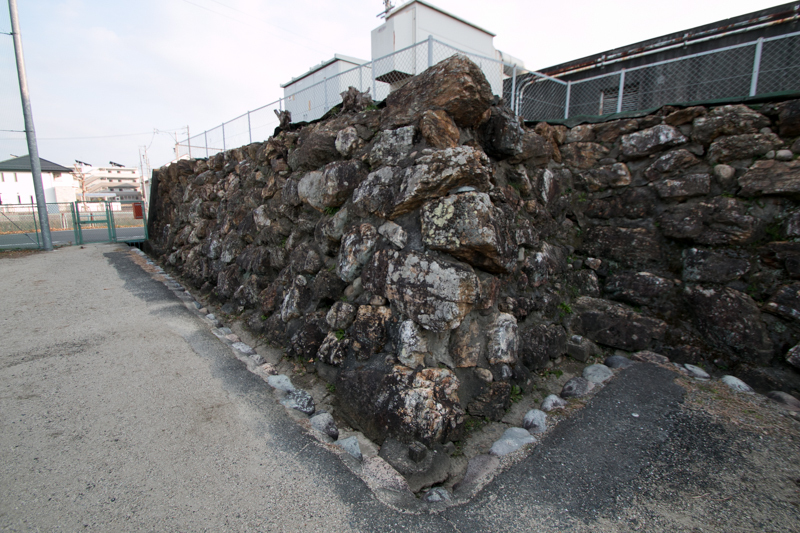 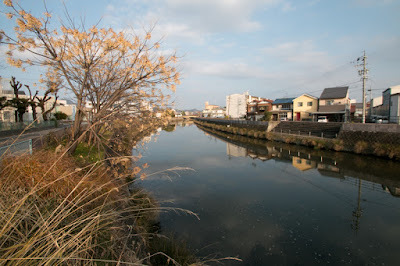 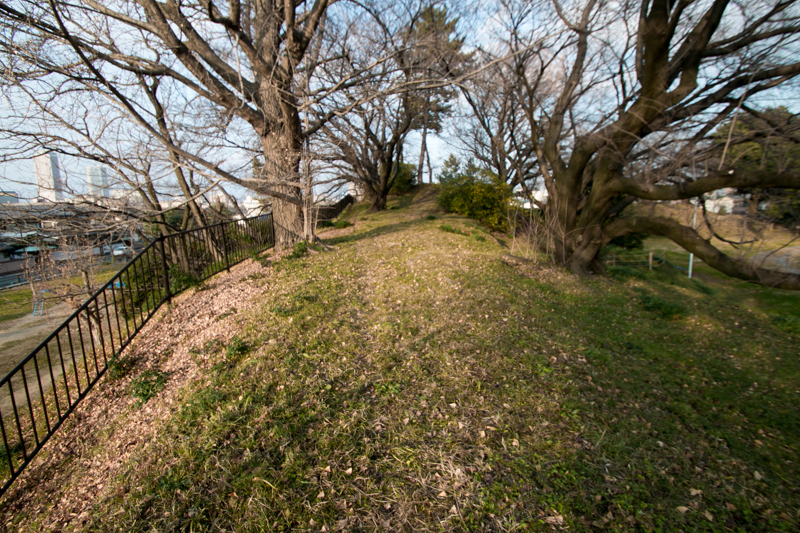 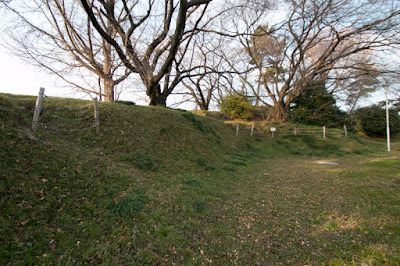 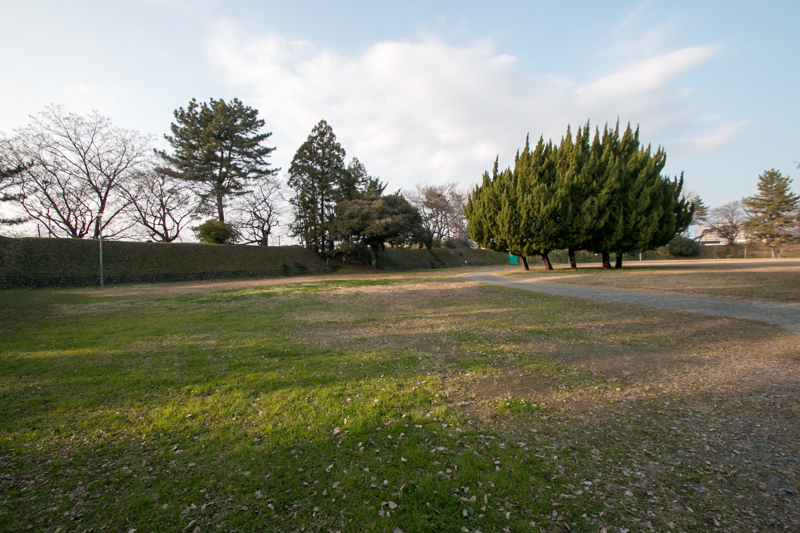 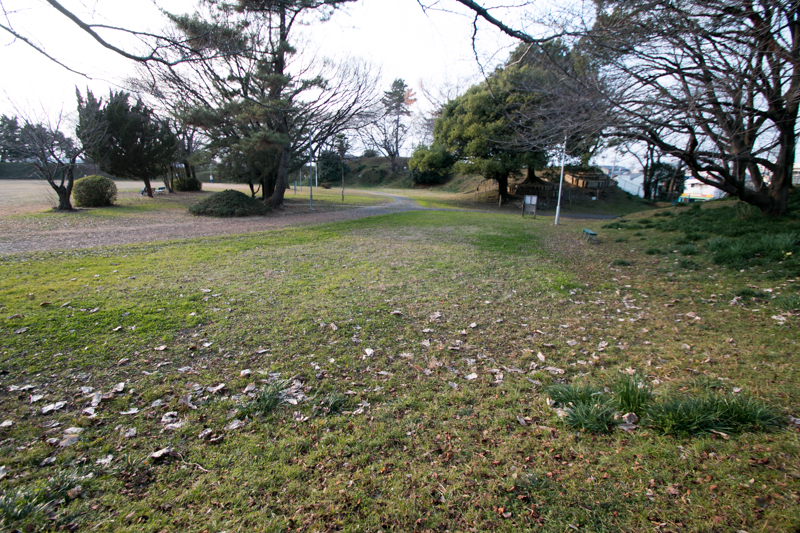 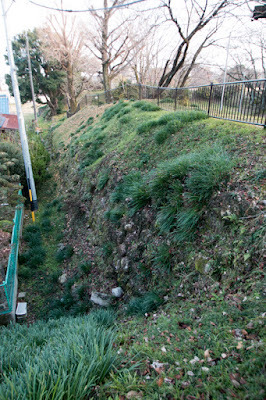 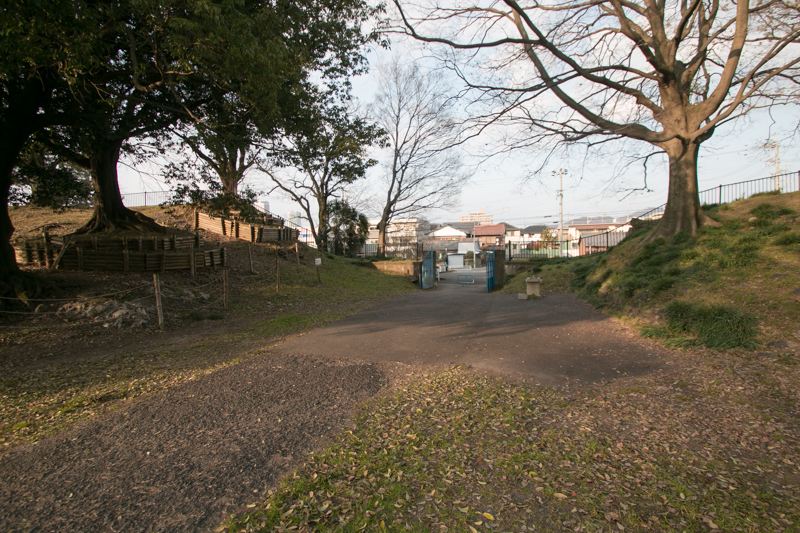 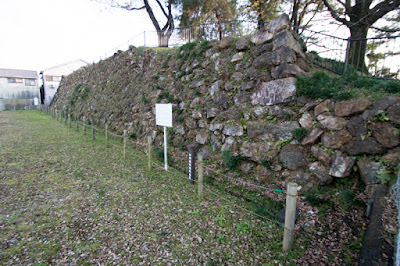 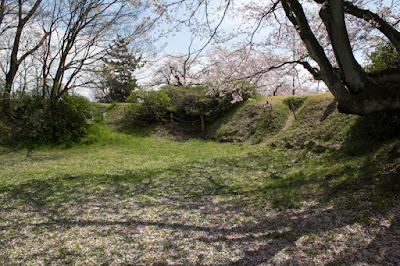 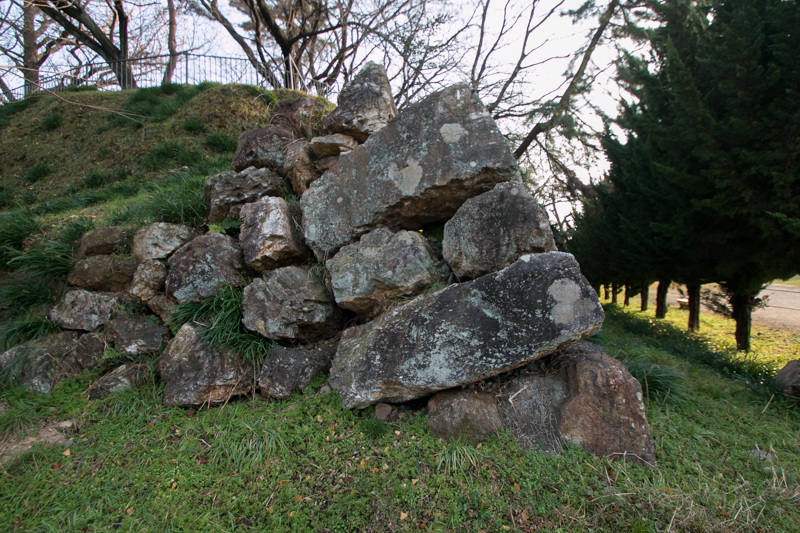 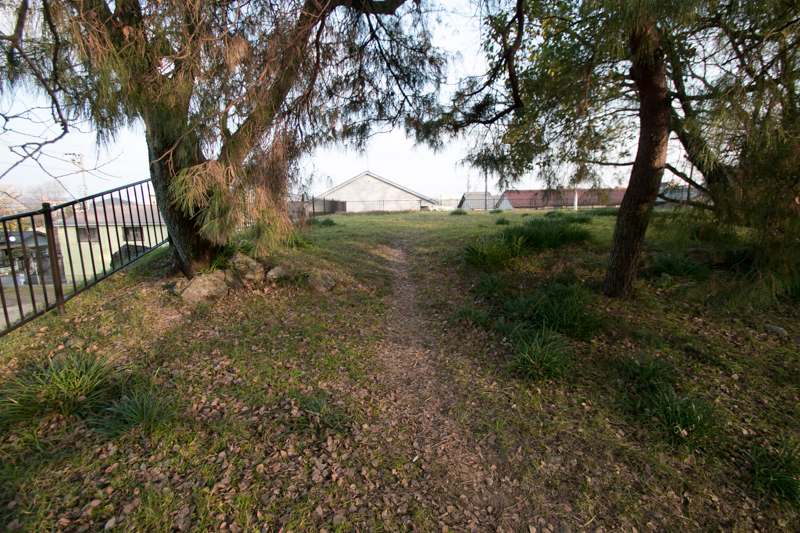 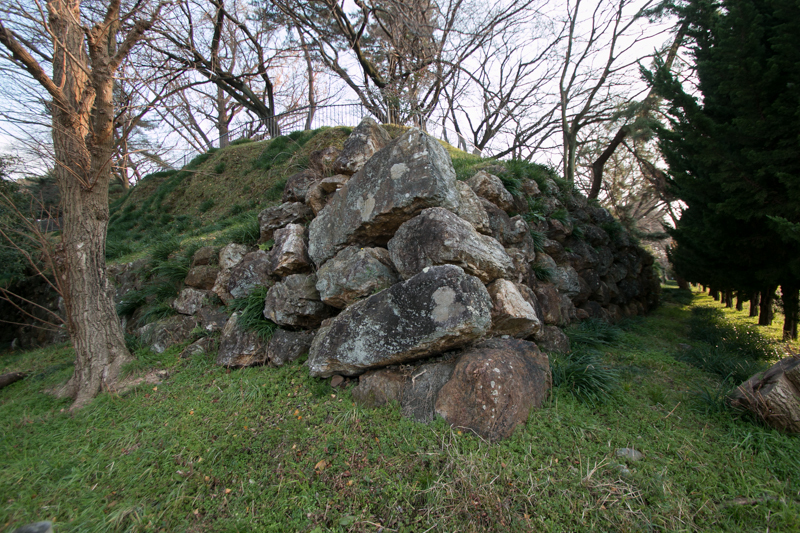 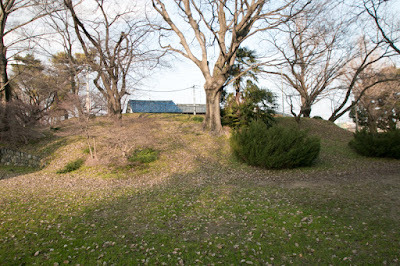 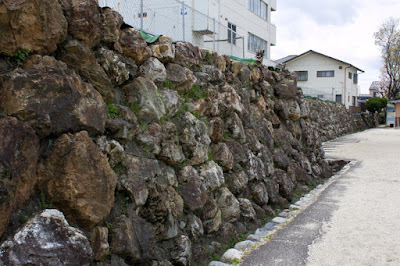 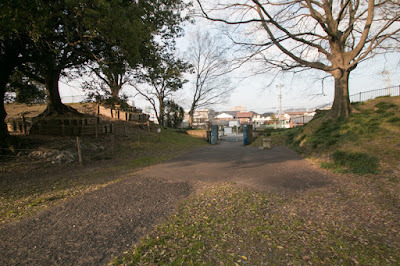 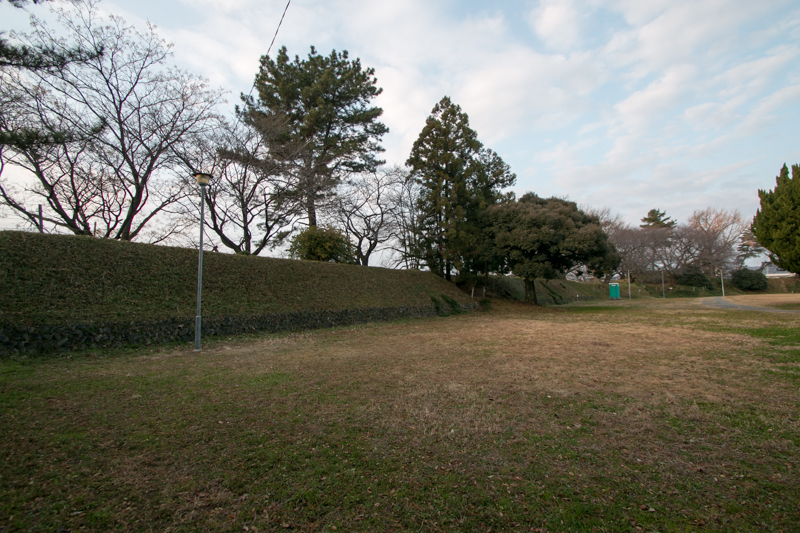 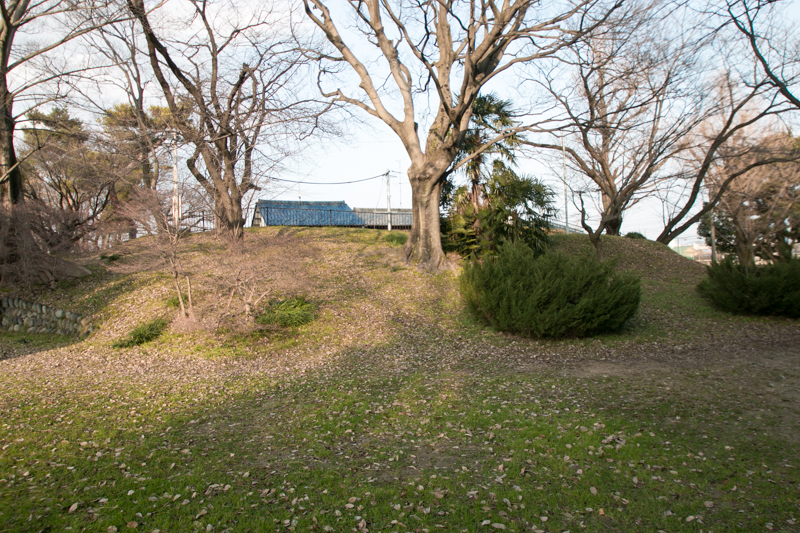 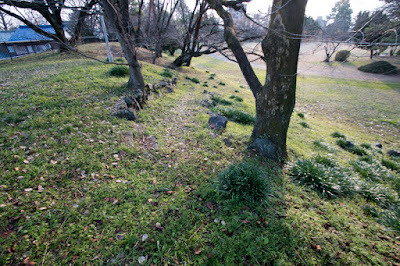 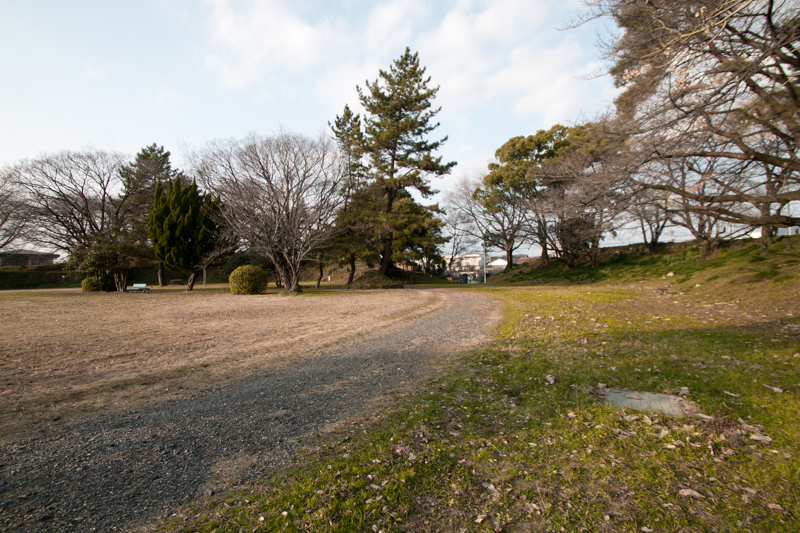 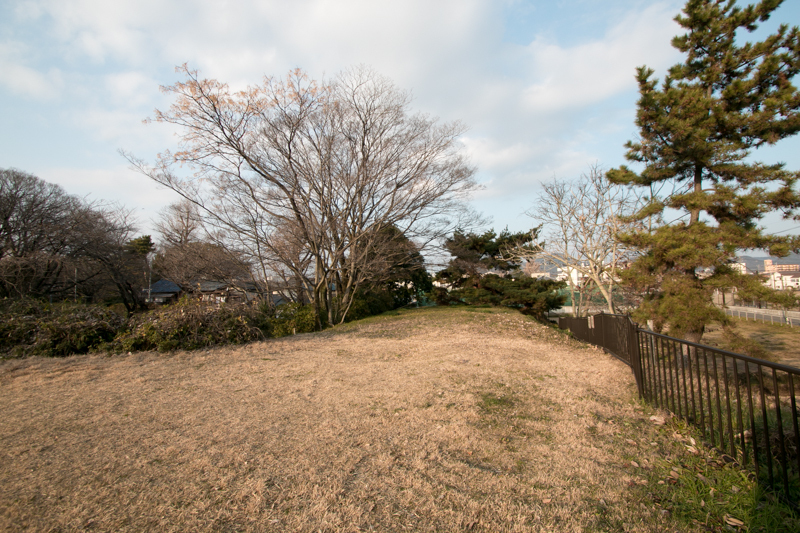 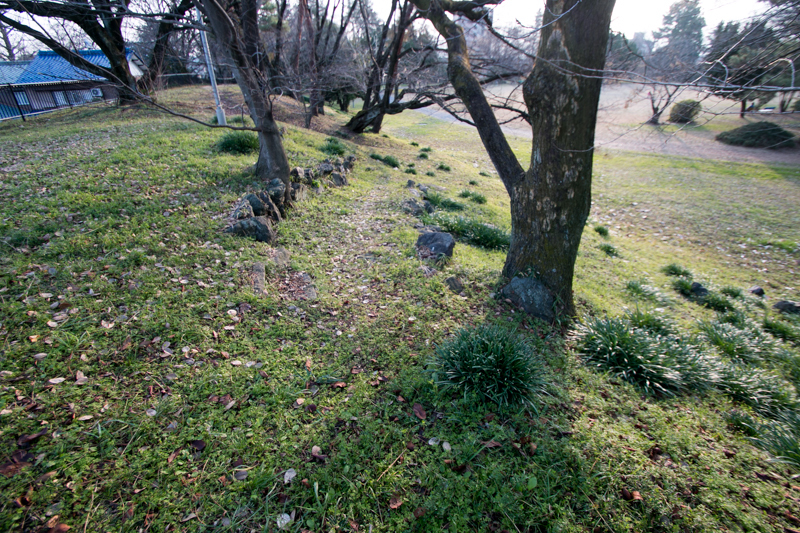 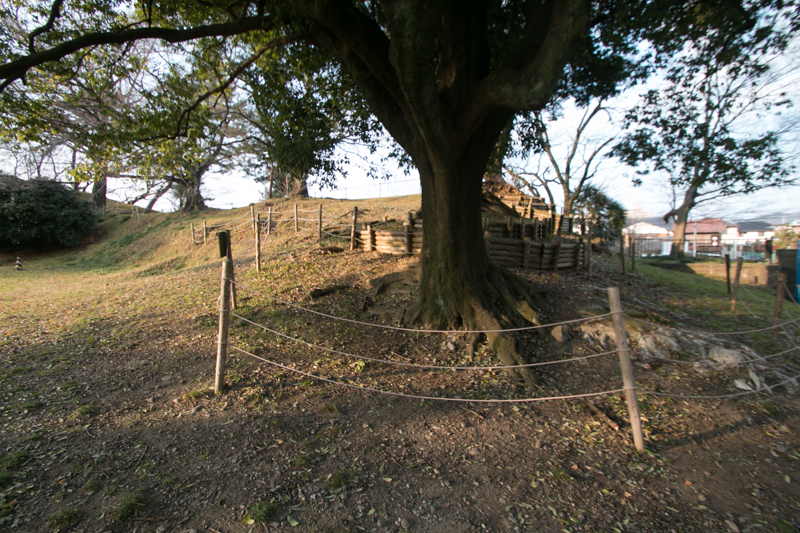 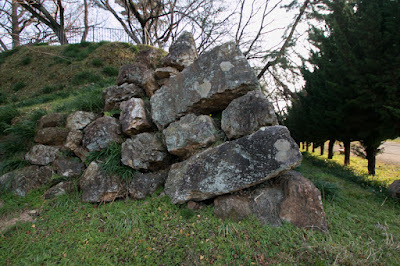 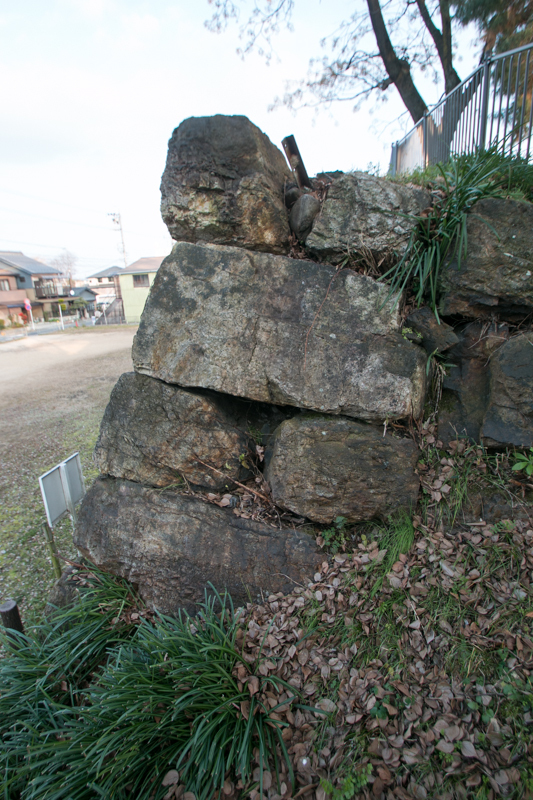 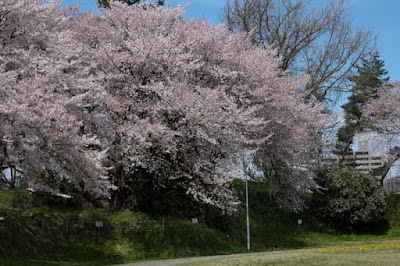 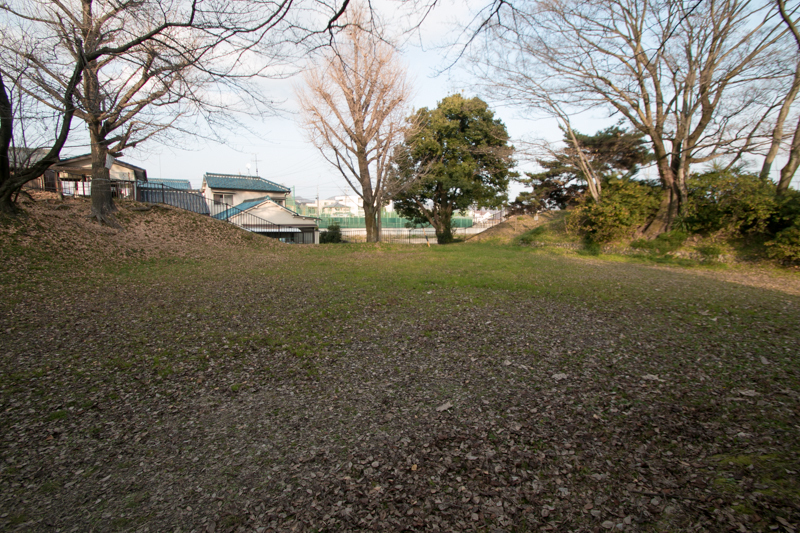 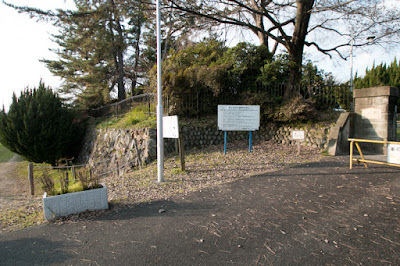 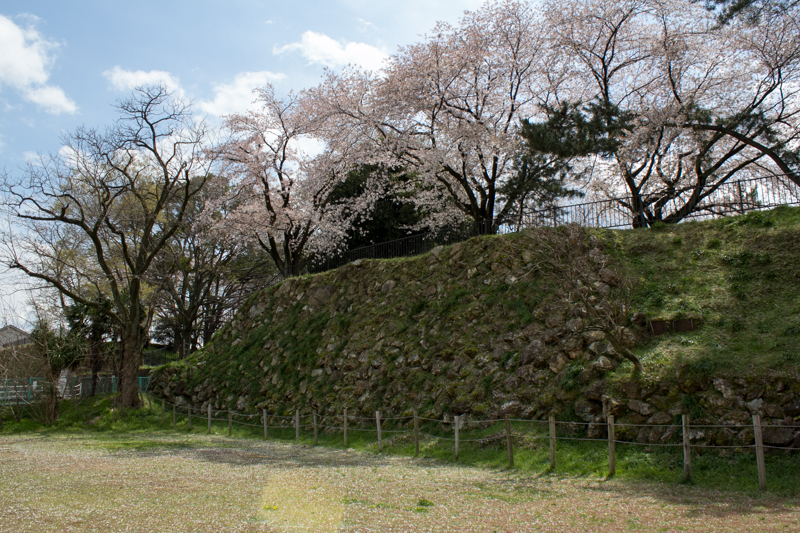 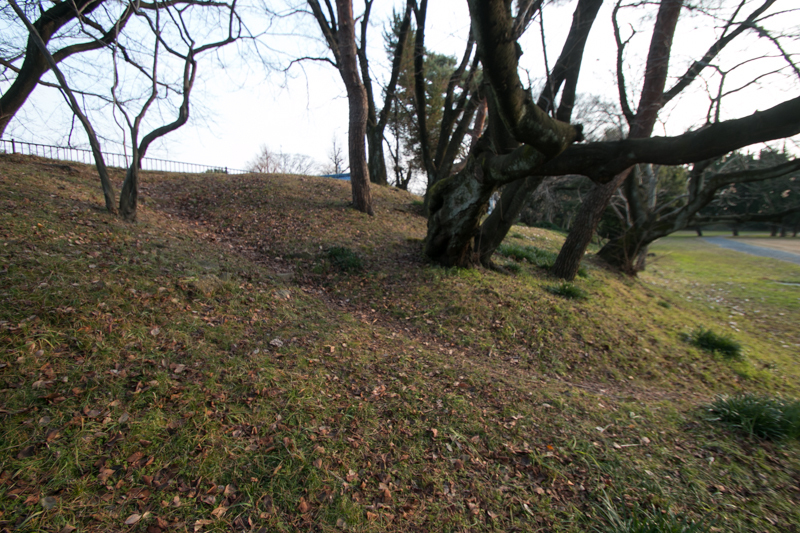 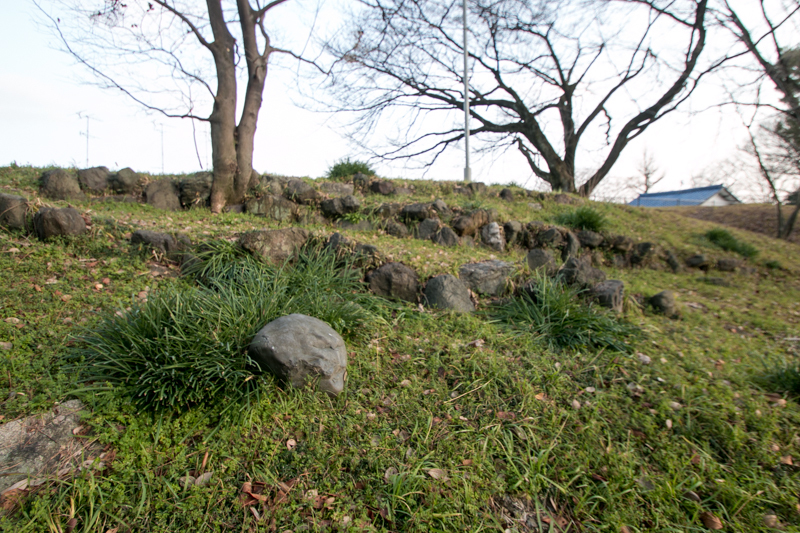 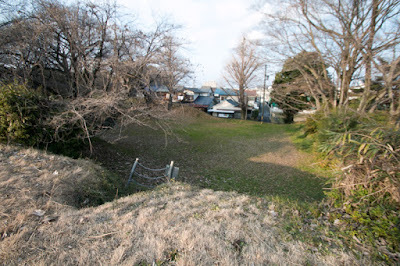 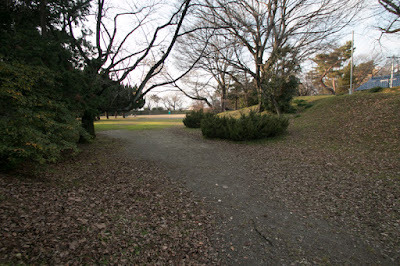 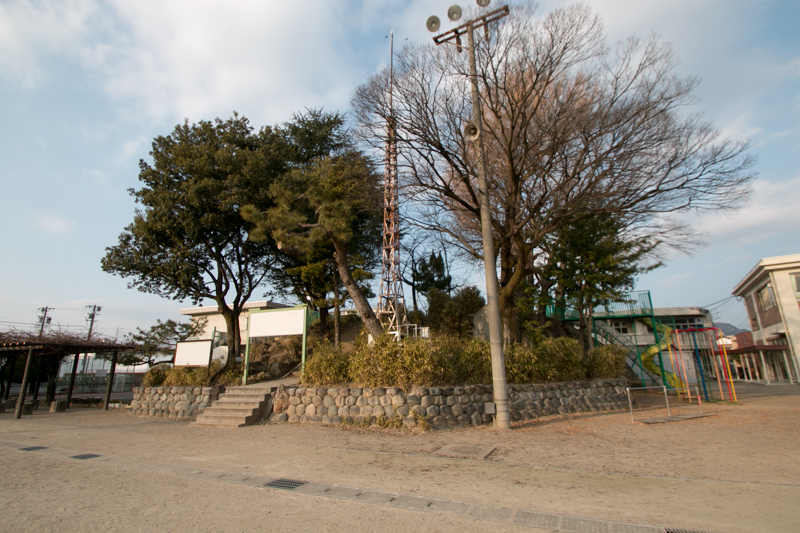 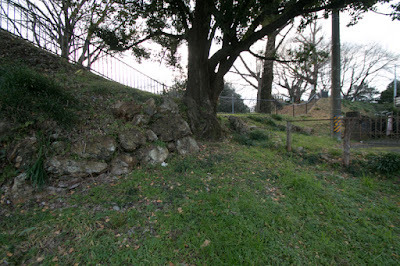 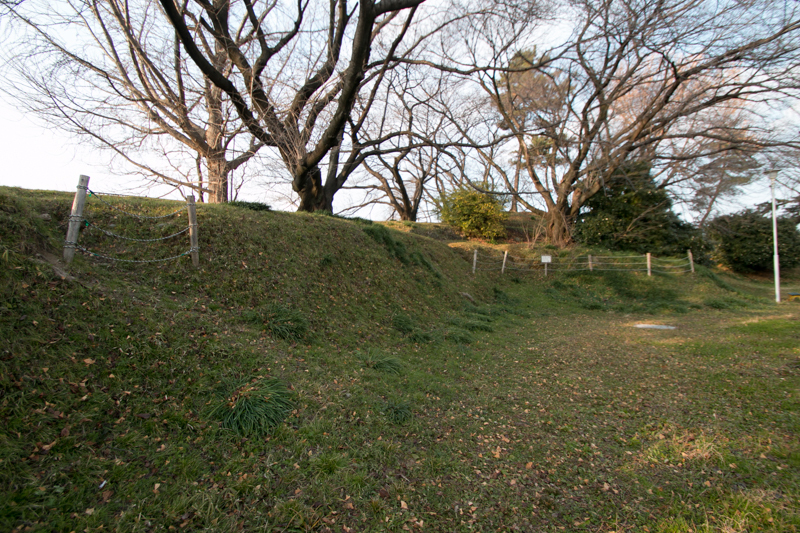 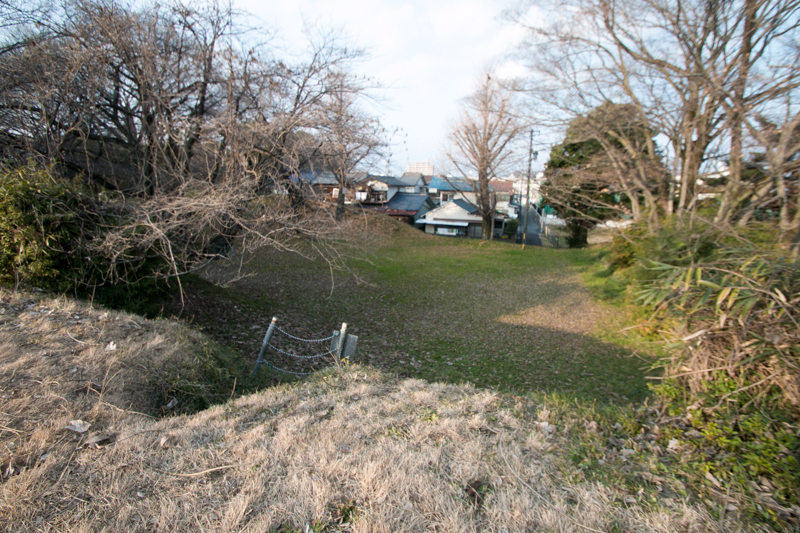 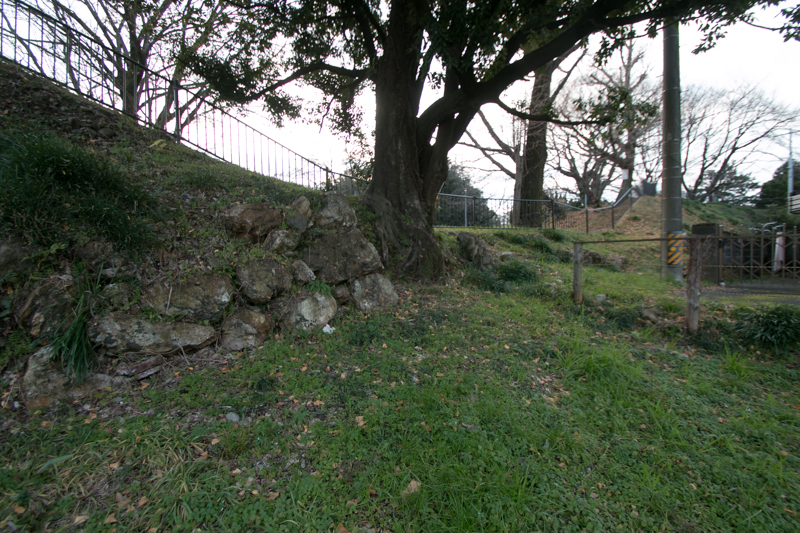 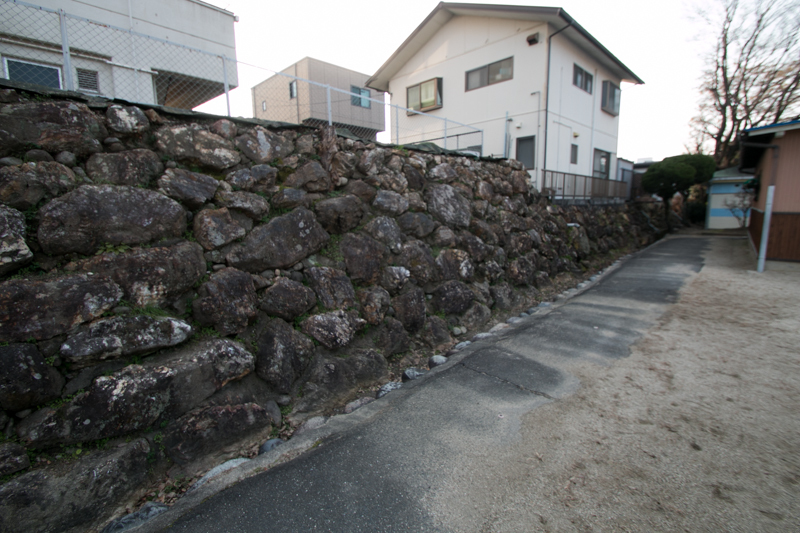 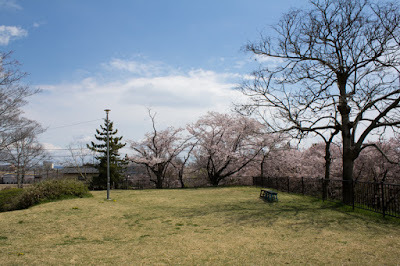 The site of castle were used as government office, school or base of Self Defence Force, just like the usage in Edo era. Now the square shaped site of central area is used as a park, surrounded by straight lines of stone walls. 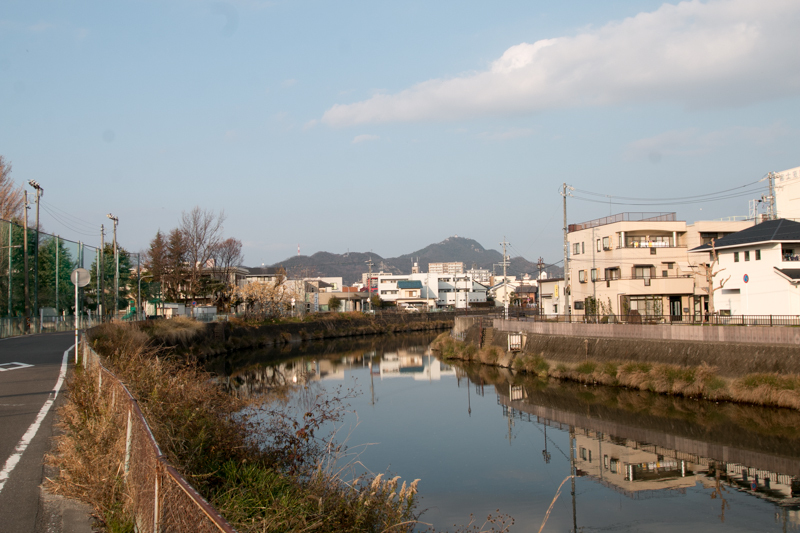 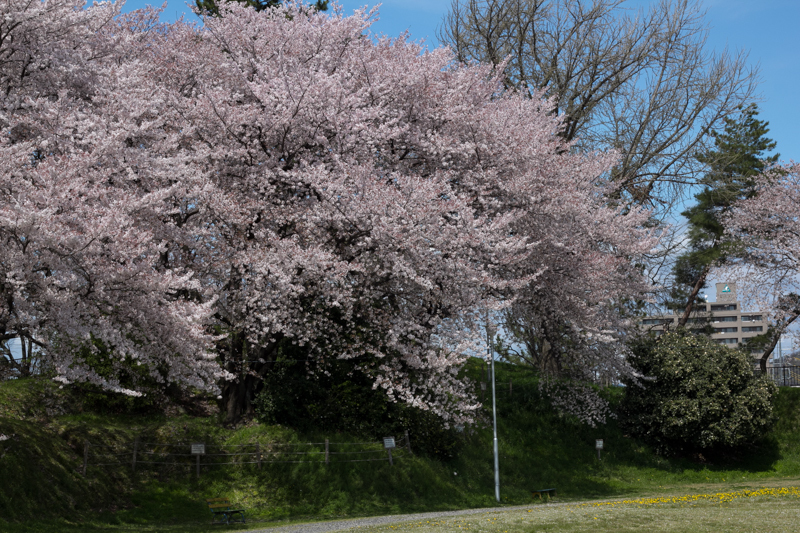 15 minutes walk from JR Central Tokaido Honsen line GIfu station or 20 minutes walk from Meitetsu Honsen line Shingifu station.